(Reuters) – Germany’s second-largest sugar refiner Nordzucker will close its Arlov sugar factory in Sweden and concentrate Swedish production at its factory in Ortofta, involving an undisclosed number of job losses, the company said on Tuesday. Nordzucker will also invest 100 million euros ($114 million) to become more competitive in Sweden, it added without providing detail on capacity of the two plants. The company said overall production capacity in Sweden would remain unchanged. A Nordzucker spokesman said move was part of a strategic project to increase efficiency in Sweden. “The programme is an illustration of our long-term commitment to production in Sweden,” he said. The programme is set to be completed by 2021 and involves both new production methods and new technology, which it said also represents investment in environmental protection. The first steps have already been taken with an extensive modernisation of Ortofta’s sugarhouse, to be completed before the start of the 2019 processing season, Nordzucker said. “In the years to come, the investments will include building a high-rack warehouse, rebuilding the service centre and a new liquid and syrup facility,” it said. 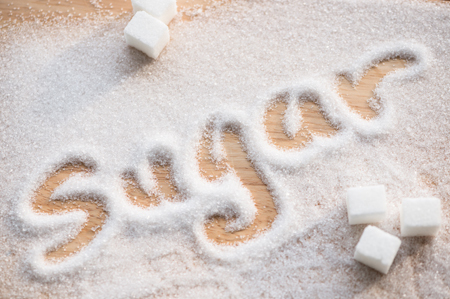 Europe’s sugar industry is going through a period of restructuring as it seeks to meet the challenges of low prices in a liberalised sugar market. The European Union liberalised its sugar market in September 2017, ending its system of guaranteed minimum prices and protected production quotas. That gave European producers more freedom to expand and export but left them exposed to collapsing world prices. Germany’s largest producer Suedzucker in January said it will cut production capacity by about 700,000 tonnes a year.